We are the leading banner sign company in Jacksonville. 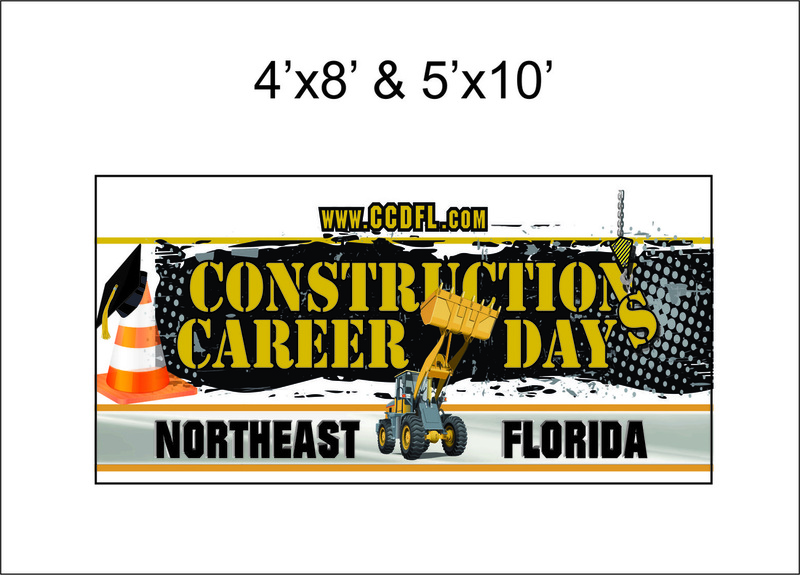 We have one of the largest printers in the area that can make banners up 126 inches wide seamless. 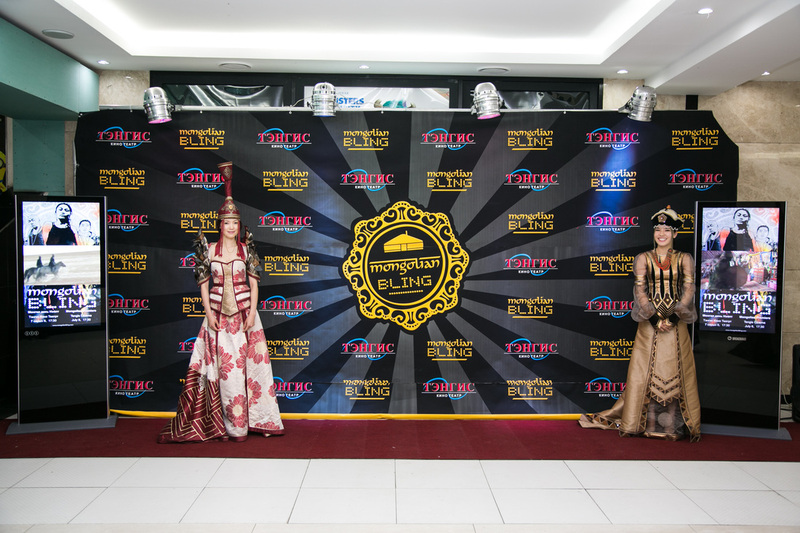 Any one can make banners but it's our creative designs and premium material all with the best prices anywhere. Let us put our creative minds to work for you. You can use banners in many different ways. Check out some of the ways below. 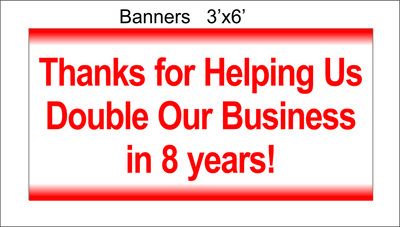 Custom banners are great to advertise Holiday Sales or to promote services that you want to boost engagement for. 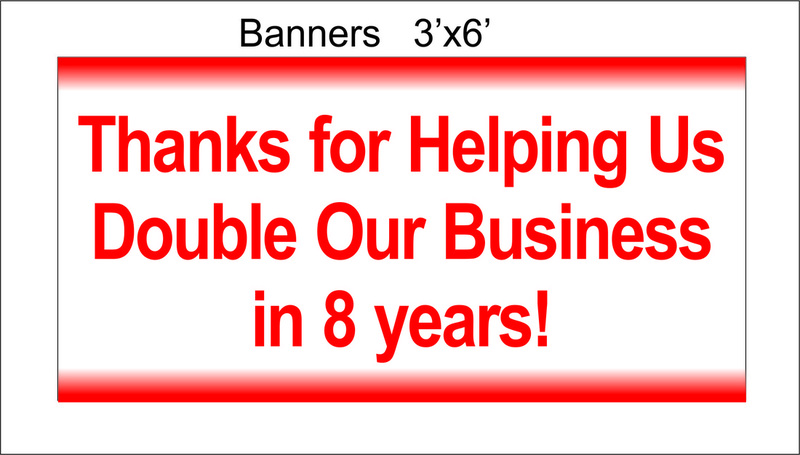 Our banners come with groments or pole pockets for easy hanging. Use full color images for custom branding. 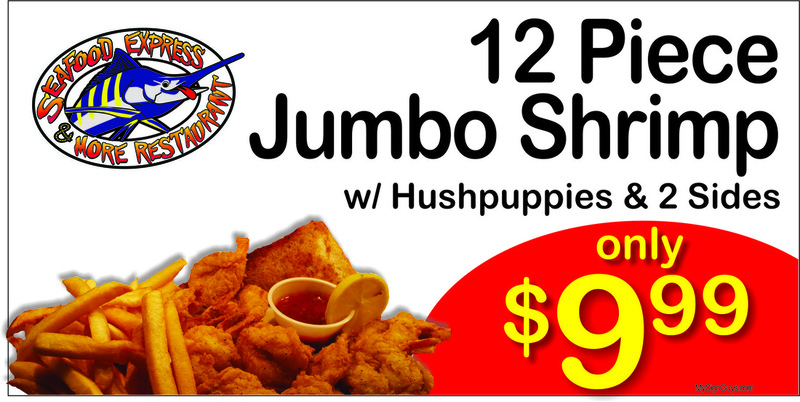 We can make all types of banners, we can design it for any business and in many different ways. Simple and to the point and as professional as any agency or marketing firm. 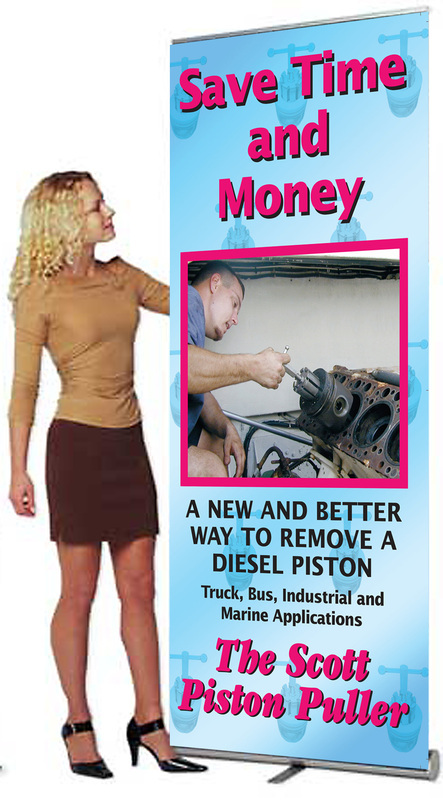 Marketing doesn't have to be expensive it just has to work! 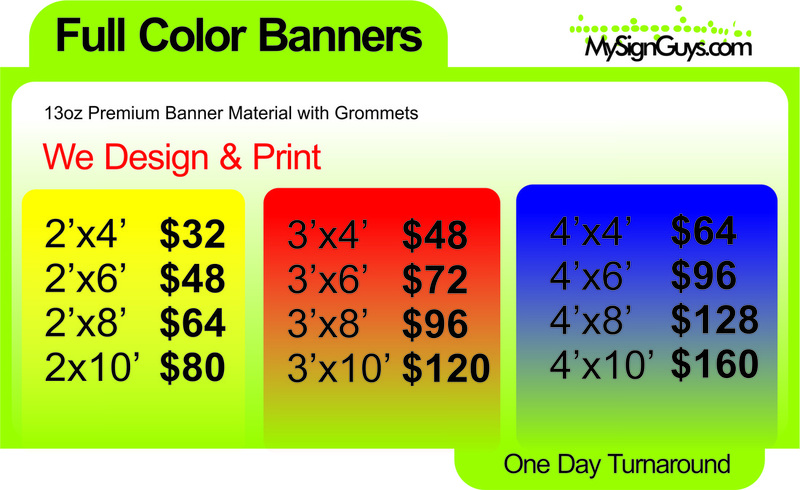 Making banners can be the start to a lot more and that's why we offer such great prices. Let our design team make you a great looking banner custom for your business. 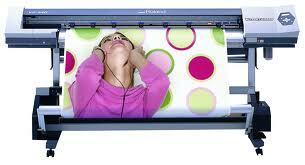 We are more than a banner maker, we are your marketing consultants but with a printer.